The 2019 Burt Kossoff R48LTE marks the 56th event in the history of the Race 4 Eight tour, the third R48LTE event in Race 4 Eight history, and sixth R48 stop at the New York Athletic Club. 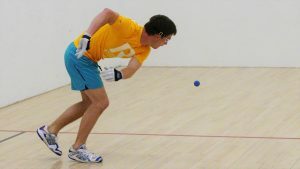 The R48 tour has spanned 16 states in the R48’s first eight seasons, giving thousands of handball fans and players the opportunity to watch and play the best players in the world. The 2019 Burt Kossoff NYAC R48LTE will feature the NYAC sponsored R48 #1, current three-time defending WPH Player’s Champion, three-time defending USHA national champion, and current world champion Killian Carroll aiming to defend his 2018 R48 NYAC title. 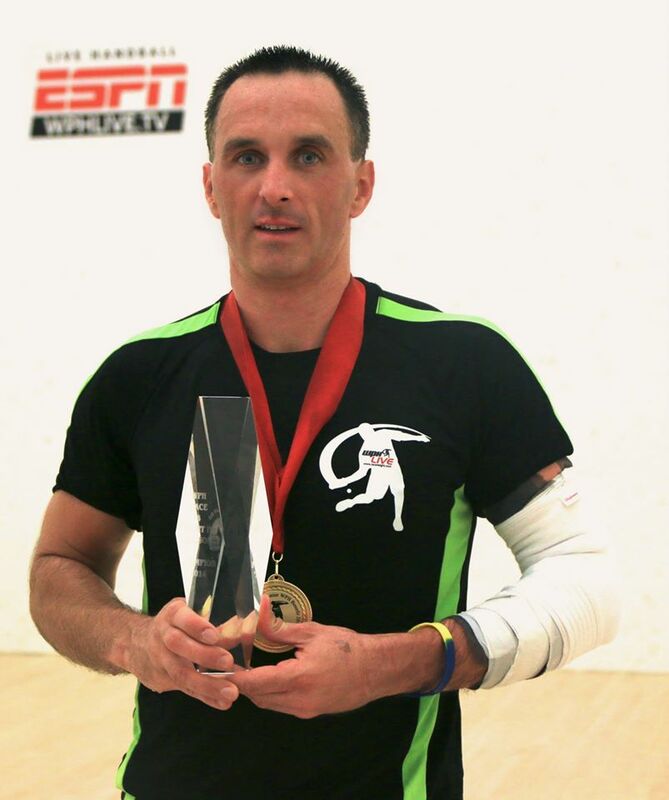 The NYAC’s Carroll will be joined by his NYAC teammate and greatest rival, five-time world champion and 14-time R48 champion Paul Brady. “The Gunner” will be making his first R48 start in two years and has never lost a R48 match at the NYAC (champion 2014-2017). 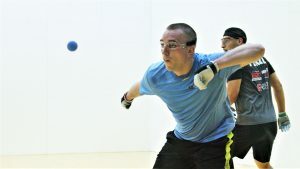 Robbie McCarthy will join Brady in making the transatlantic trip from Ireland, as “The Buzzsaw” comes into the NYAC just two weeks removed from winning the 2019 All Ireland 40×20 Championships. 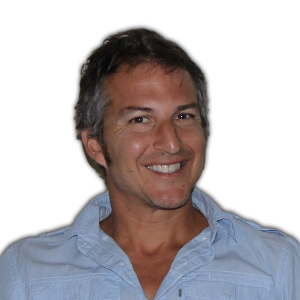 McCarthy has racked up three R48 titles in just nine R48 starts (33%), giving him the third highest winning percentage in R48 Men’s Pro history, behind only Brady (78%) and Carroll (50%). The Irish trio will have to overcome not only one another, but also a white hot R48 #3 Danos Cordova. Cordova announced himself as a R48 superstar at the 2018 R48 NYAC, advancing to his first R48 final with an impressive semifinal win against former R48 #1 Mando Ortiz. 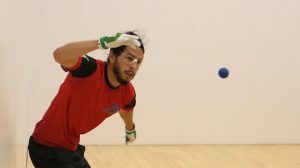 Since making his first final 12 months ago at the 2018 R48 NYAC, Danos has won two R48 titles (Portland ’18, Tucson Hall of Fame ’19) and currently sits at #3 on the R48 tour. Former NYAC pro champion (2009) and current R48 #5 David Fink, the NYAC’s R48 #10 Jonathan Iglesias, Ireland’s R48 #13 Peter Funchion, the NYAC’s player ambassador and R48 #19 Stephen Cooney, as well as top New York stars Cesar Sala, Joe Kaplan, Arthur Sayed, Matthew Chu, and many others will be vying for the 2019 R48 NYAC title at the famed courts just across the street from the iconic Central Park. 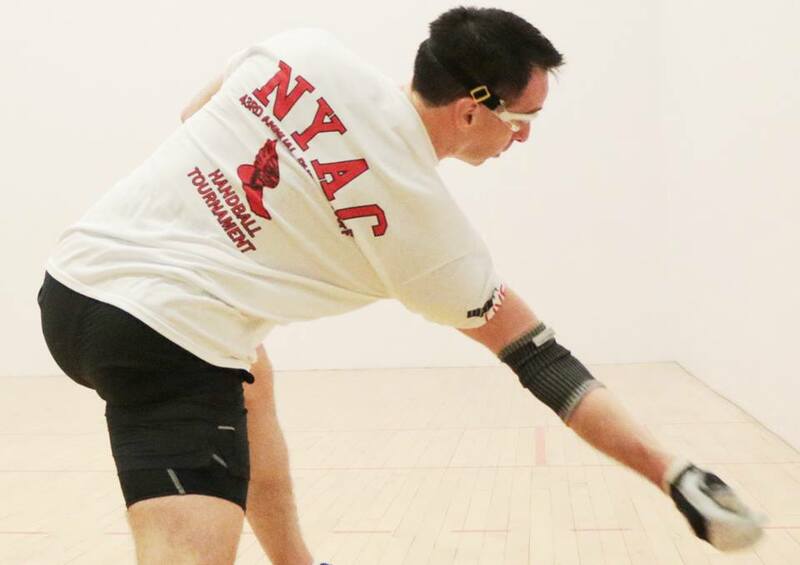 Check out all of the important 2019 NYAC R48LTE tournament information below.